Ms. is using Smore newsletters to spread the word online. 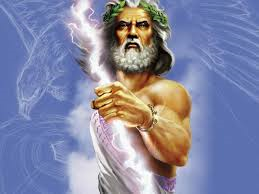 I am researching Demeter. 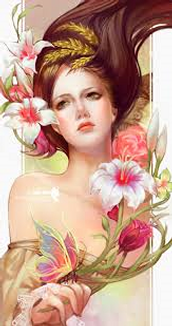 Demeter was the daughter of Rhea and Kronos. 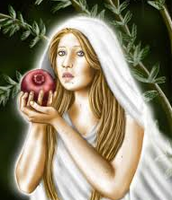 She's a mother of Persephone, and Demeter is a goddess of harvest and fertility. Which means that she's in charge of growing crops such as vegetable and helping give birth. 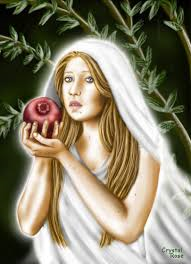 Persephone, Demeter & Zeus daughter, was kidnapped by Pluto and her mother was very sad that she couldn't do her job. If she couldn't do her job then the whole world would be barren. The lesson I learned from this was, to keep doing your job even if your sad, depressed, or lonely. 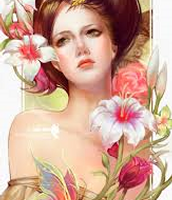 I think she's very important because at that time she help give food to people, which is VERY helpful, and give birth to People.